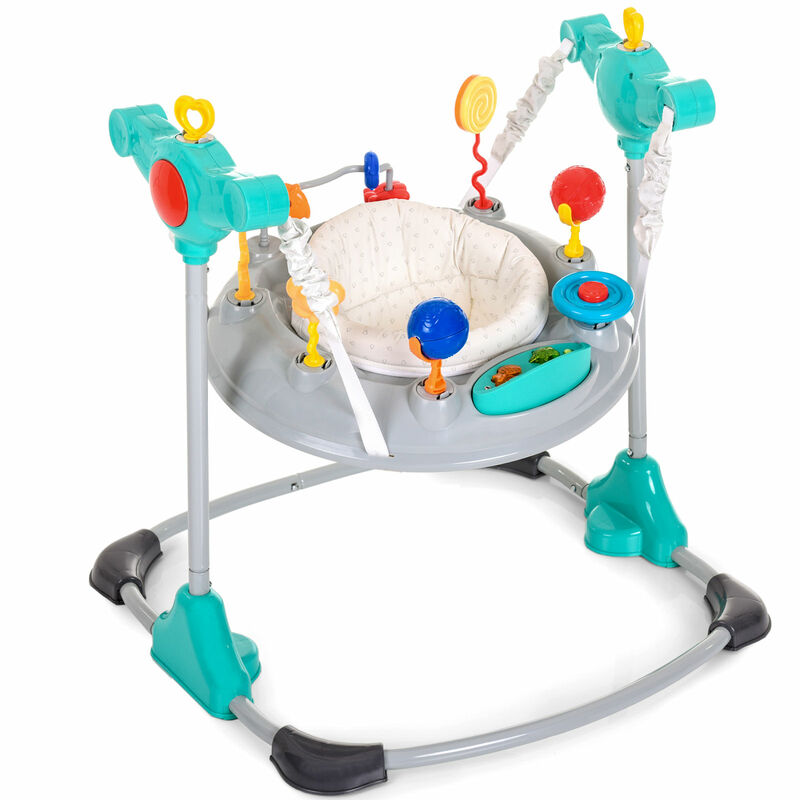 The multi-functional Jump Around from Hauck offers a fun and exciting activity centre for your child. 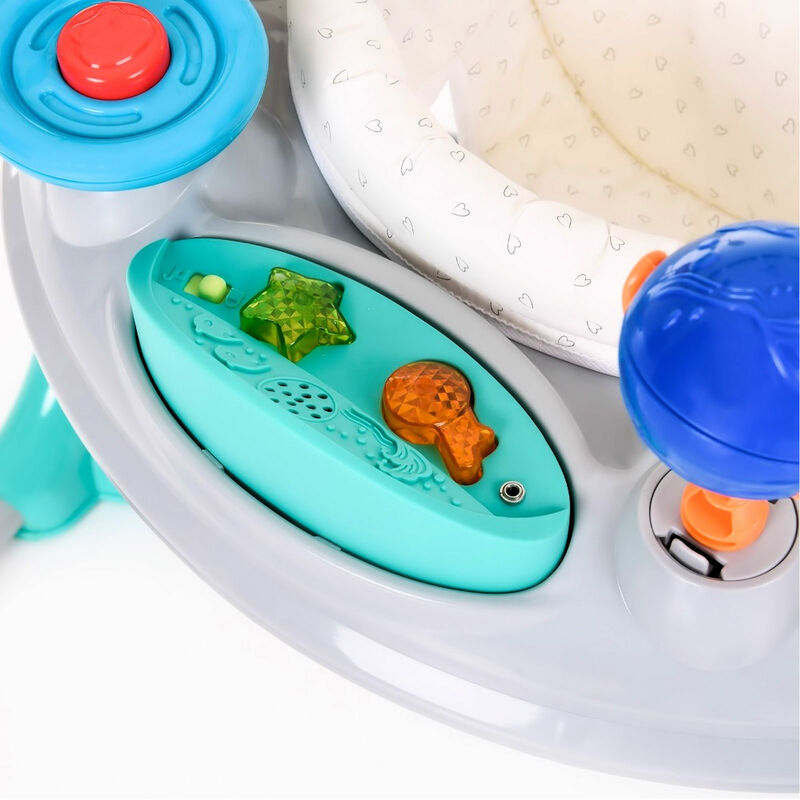 Suitable from 6 months the entertainer features a 360 degree rotating seat and elasticated straps enabling your little one to jump or spin as they push from the ground. 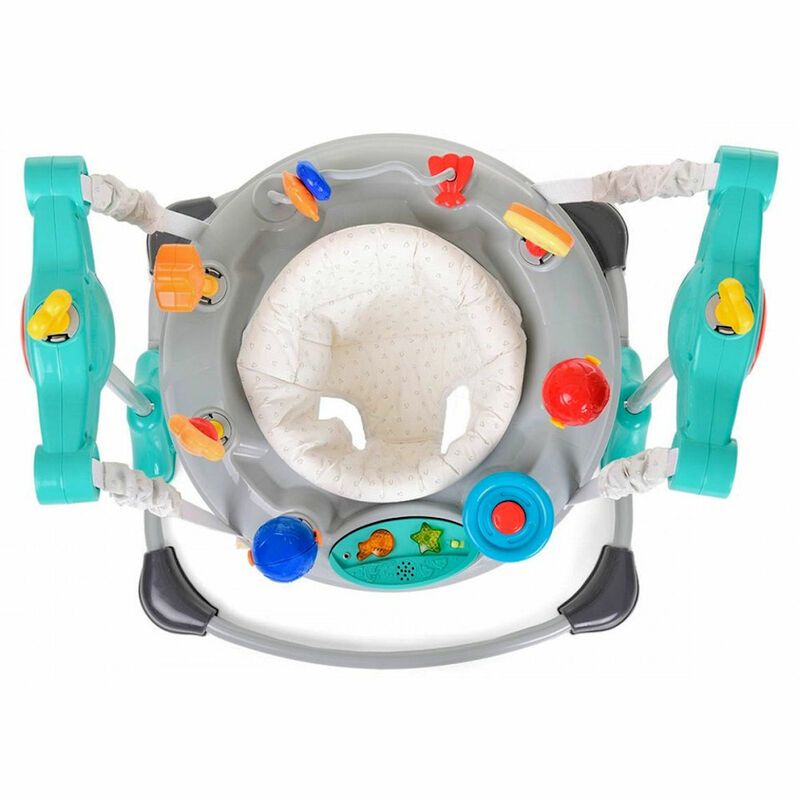 Complete with colourful toys and musical lights and sounds the Jump Around will help aid your child’s development. Perfect for helping your little one gain strength in their leg muscles the Jump Around’s elasticated straps can be adapted to your child's height ensuring your little one gets the most out of this exciting entertainer. excellent service, quick delivery. love the item.